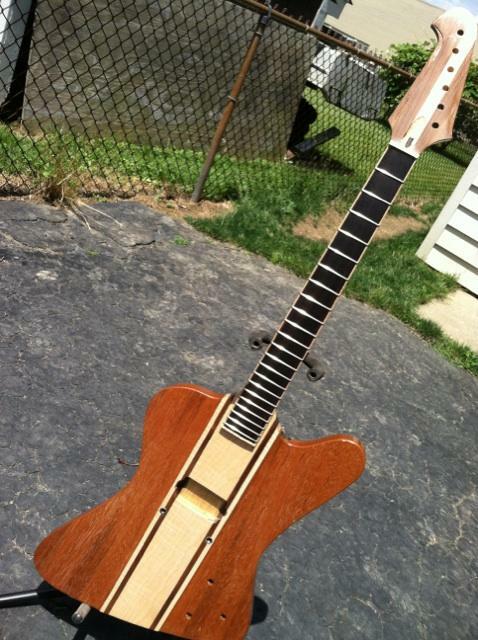 If you’ve been reading here a while, you know that a few years ago I partnered up with my friend Chris O’Dee to design, build, and market a unique guitar. It was called the MelodyBurner. 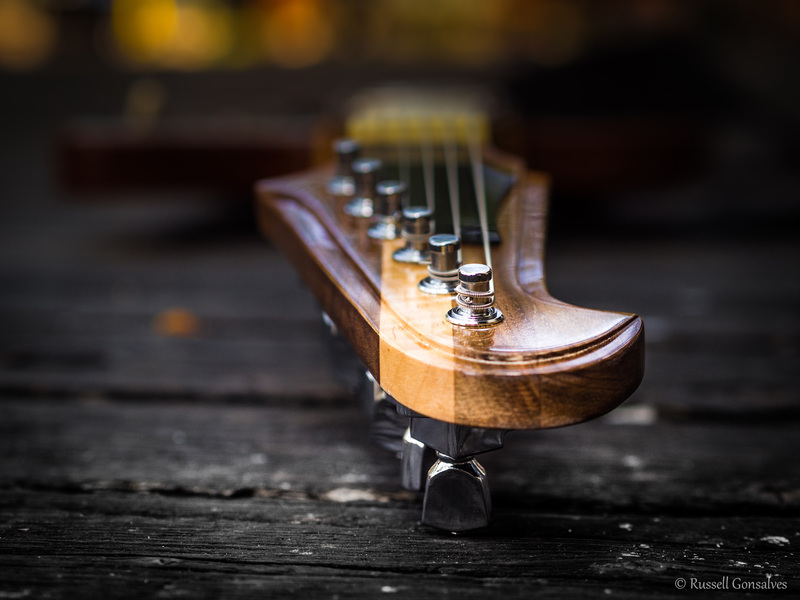 Two weeks ago, I sold the last of the Burners — my personal guitar, rosewood neck with two humbuckers — to a respected collector in the Heritage Guitar owners community. The production line is silent and the dream is officially dead. What follows is the whole (not very long) story of MelodyBurner, from Day Zero to the final sale. I’m telling it because it’s a textbook example of how, as my old mentor Big Dog used to say, you can’t want something for someone that they don’t want for themselves. 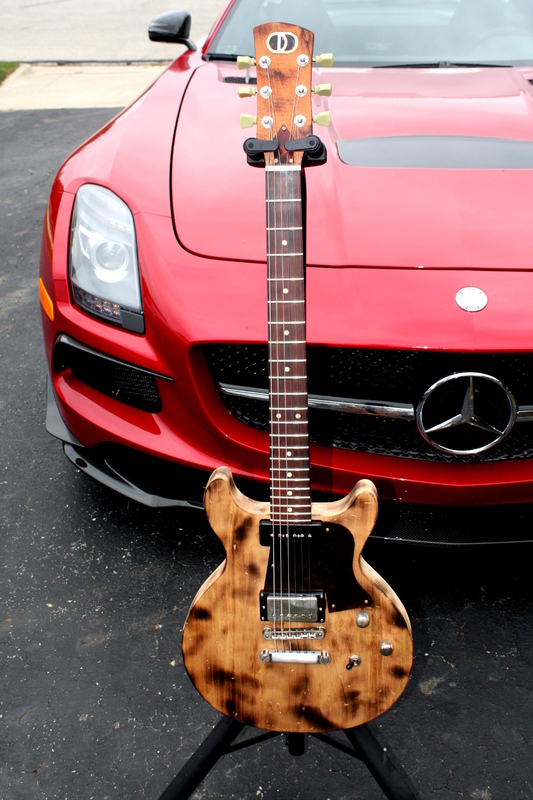 It’s a young guitar, but by the time its owner plugs it in this MelodyBurner will already have nearly 40,000 miles under its belt. 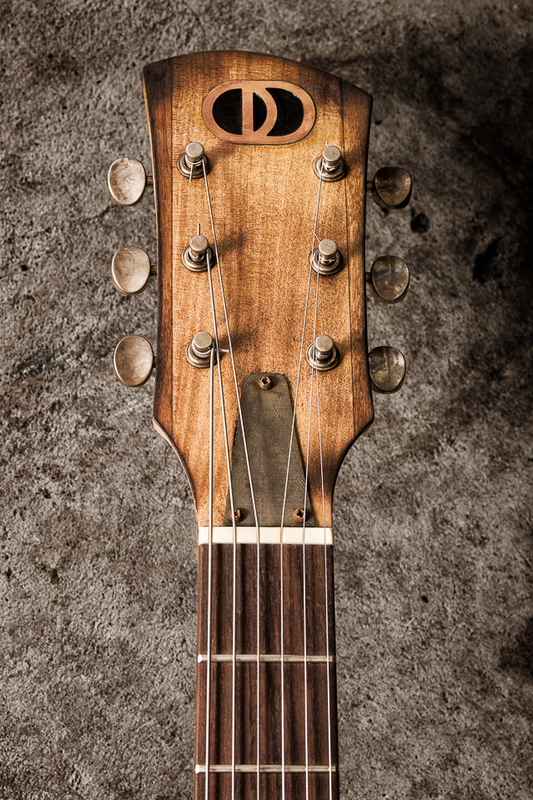 The Melody Burner’s In Vintage Guitar! 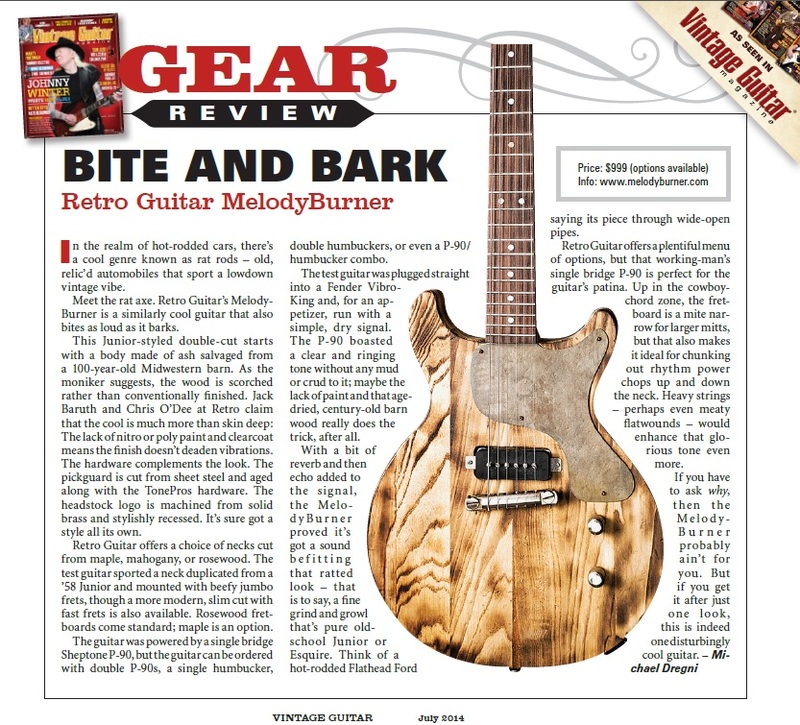 I’m stoked by the great new review of the bare-bones MelodyBurner in Vintage Guitar this month. Please check it out. And if you want to order a Burner of your own, check the site to find out about our new $200 deposit option! Get the PDF of the review here. 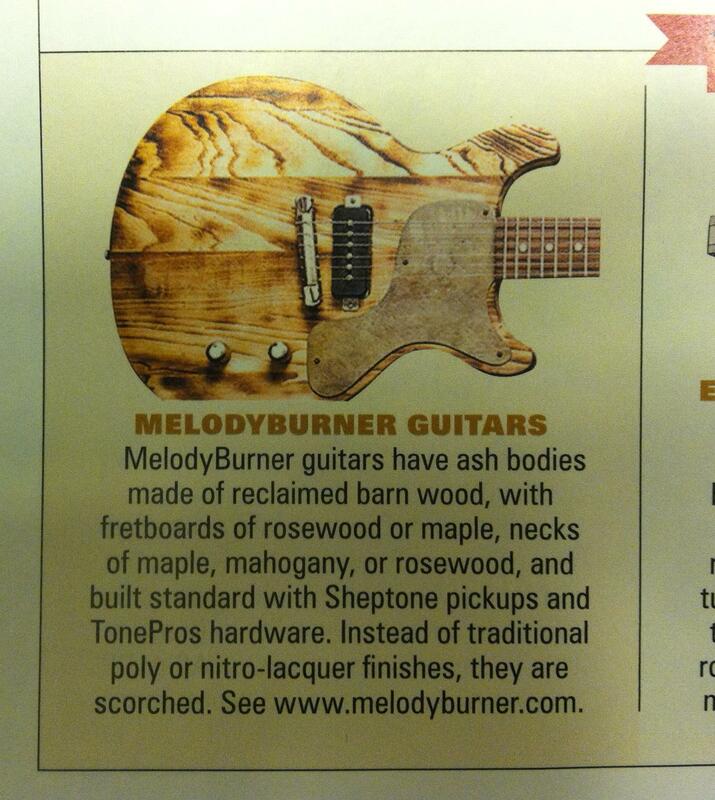 Hot (well, warmish) on the heels of the MelodyBurner’s appearance in WIRED, a blurb in Vintage Guitar! But that’s not all. The great people at Wired made the MelodyBurner one of their Things We Love for November! To celebrate, I revamped the MB site a bit, too. 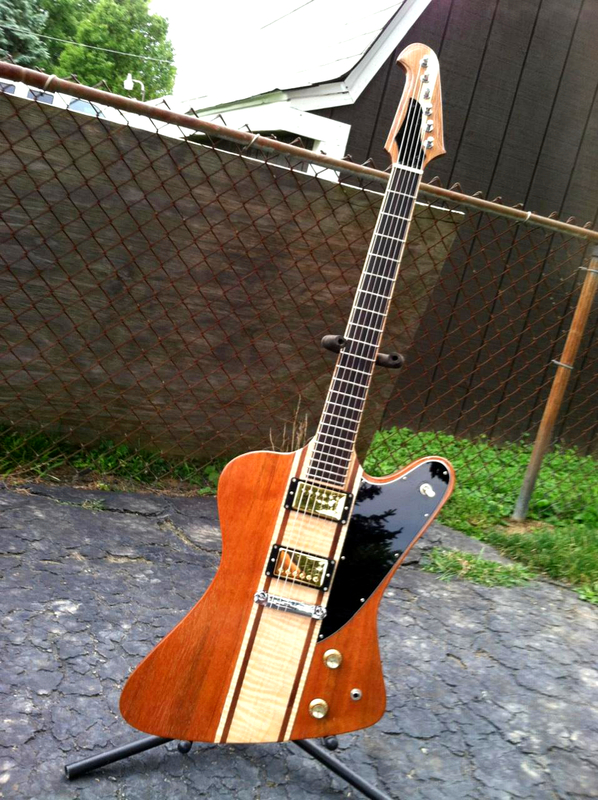 From my friend and partner Chris O’Dee at Melody Burner/Retro Guitars comes this brilliant-looking and fabulous-sounding replica of the 1959 330 F. Don’t confuse this with the modern 330 reissues; this is a different animal entirely and it would be just about perfect for anyone looking to capture the proper vintage sound of the originals. The MelodyBird‘s settling in very nicely in Toronto, and its owner has already started working with Chris to get another one. Doesn’t look like I’ll have to make good on our money-back guarantee 🙂 We’ll have some demos in the near future. In other news, a major dealer in, ah, a city in Nevada has agreed to carry the regular MelodyBurners as soon as we have stock. Pretty soon you’ll be able to gamble and check one out all without going more than a few miles from your hotel. All sorts of good news for me lately. The first good news is that after switching up my medication and whatnot I’m significantly more likely to be alive this time next week. Most people in this situation would be taking stock of their lives and whatnot and re-evaluating their choices and so on. I’ve been too busy holding a little intro jam for the first MelodyBird, which is on its way to a studio musician in Toronto. Everybody agrees: the MelodyBird offers playability and tone that equal or surpass the Gibson Nashville Custom Firebird and Heritage H-357. I don’t say that lightly because I’m a big believer in the H-357 and own two of the fifteen or so that have been hand-made by Marv Lamb in the past five years. But we’ve got it whipped. Best of all, a Gibby CS Bird is $4299 and an H-357 is $3500 plus a six to eight month wait. 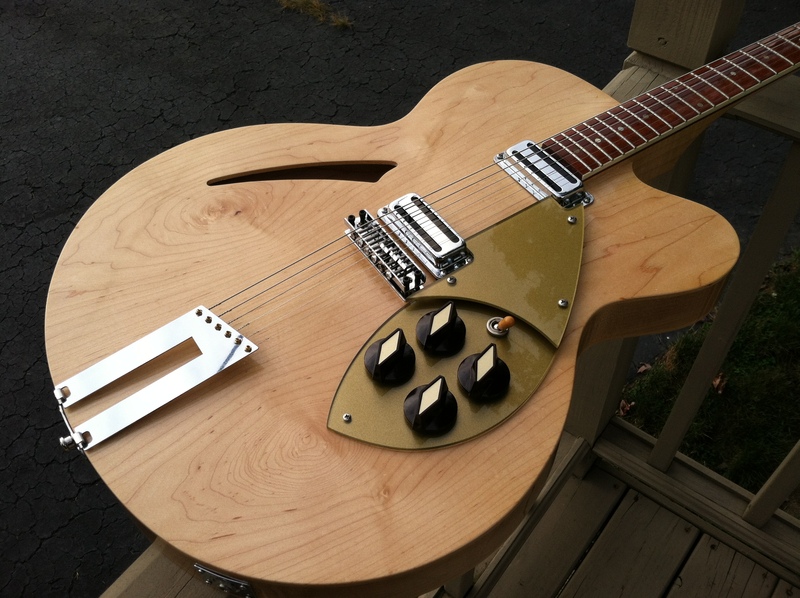 The MelodyBird is $2599 with Seth Lover pickups as seen above. But wait, there’s more! The one-off MelodyBird is ready for its customer to specify the rest of the details and take delivery. Pricing starts at $2499. To find out what you get for your money, what the options are, and to see some more cellphone photos of a guitar that really should be photographed by a professional, click the jump.